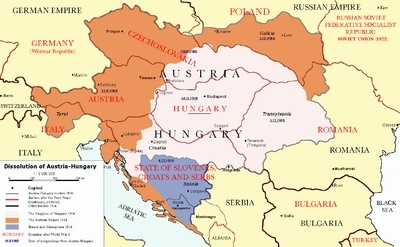 6 Stories from the 7 Continents: Hungary and the new "Putinism"
Hungary is a relatively small country in Central Europe (similar to Maine in the US), with a population of nearly 10 million. Its current modest size and numbers belies its influential history as part of a major European empire from 1867-1918. A short review of modern history. After World War 1, the empire which had fought with Germany against Western allies, was dismembered, and after World War II, in which its leaders sided with the Axis powers (albeit fitfully and at times under great coercive pressure), was swallowed up as a Soviet satellite. All in all, a remarkably poor set of choices in the two wars, and a bitter consequence under Communist rule for another 50 plus years. To the credit of Hungarian people, they rebelled against Communist rule in 1956, though the movement was crushed. The ripples of defiance were felt again in 1968 in neighboring Czechoslovakia with its "Prague Spring" (a term applied to the short lived "Arab Spring" seen in several Arab nations another 45 years later). 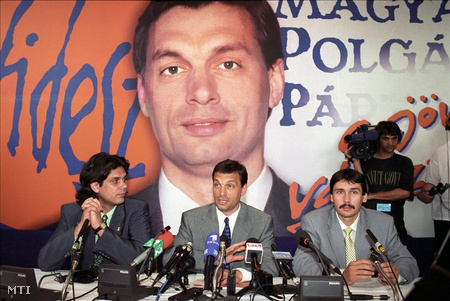 But only after 1991, was Hungary able to develop a modern Western style democracy, free market economy, and become a member of both the European Union and NATO. And the story of Putinism being coined as a term linked with Hungary? Since the worldwide recession in 2008, Europe as a whole has suffered with stagnant economies, high unemployment, and financial strife among neighbors. Hungary has been no exception, but what has emerged in the past few years, under the leadership of its 3rd term Prime Minister, Victor Orban, is a government increasingly skeptical of Western values and abilities, and increasingly sympathetic to Russian President Putin's assertiveness and nationalism. Mr Orban leads the national conservative ruling party Fidesz. At 35, in 1998, Orban became the second youngest prime minister of Hungary. In 2002, he sat in opposition in the parliament for eight years. In 2010, he again took the reins of Prime Minister for a second term, and made some controversial changes to Hungary's constitution that created conflict with the larger framework of the European Union. In April 2014, Orban's party won a new round of parliamentary elections, giving him a formal 3rd term as Prime Minister, though with increasing concerns from other European heads. Orban now openly muses over the relative attractiveness of Russian President Putin's assertiveness and nationalism (seen in Putin's popularity over his actions with Ukraine) to what he perceives as weakness and timidity of the West. As a recent New York Times article describes it, "Vladimir V. Putin’s combative nationalism is more popular here than what many see as Western democratic sclerosis." 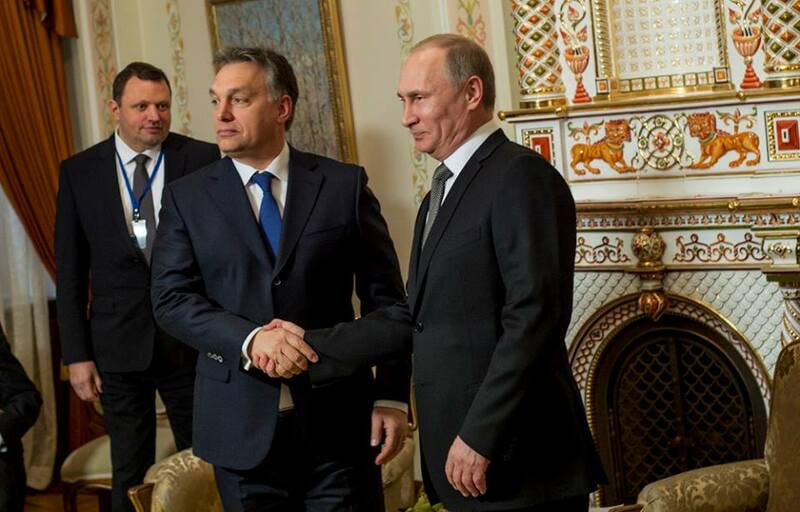 Orban today, shaking hands with apparent new enthusiasm for Russian President Putin. Photo from www.huffingtonpost. While the NY Times predictably leans hostile towards nationalistic views, even the conservative magazine, The Economist writes, "Mr Orban’s centralisation of power has drawn protests from the European Union, America’s State Department and human-rights groups. Corruption has worsened, says Transparency International, a watchdog. More than a third of the population live at or below the poverty line. The situation of the Roma, the largest minority in the country, remains as parlous as ever. In Miskolc a slum-clearance programme has made many homeless. Mr Orban outlined his longer-term vision in a much-noted speech on July 26th in Baile Tusnade, in neighbouring Romania. Hungary, he explained, would become an “illiberal state”. Speaking admiringly of Russia, China and Turkey, he said Hungary would remain a democracy, and not reject liberal principles such as freedom of speech, but would be based on “a different, special, national approach”. The approach, say critics, was evident earlier this month when police raided the Budapest office of Okotars, an NGO that manages funds from Norway, Iceland and Lichtenstein, and confiscated computers and documents for alleged financial mismanagement. Okotars strongly denies the charge. The police raid was “completely unacceptable”, thundered Vidar Helgesen, Norway’s minister for Europe." 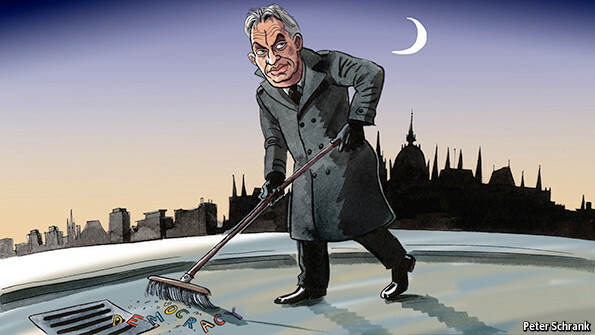 Cartoon in The Economist article of September 27, 2014, titled "Orban the Unstoppable." 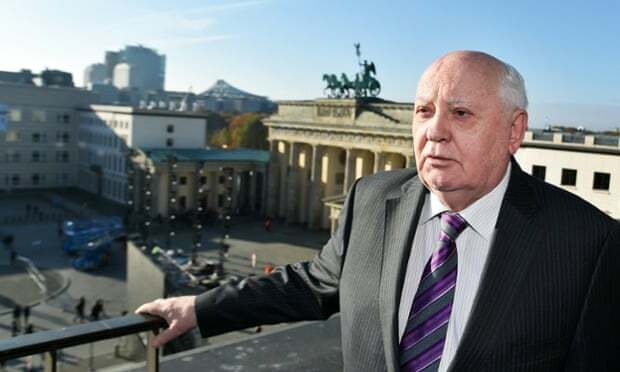 A voice from the past, Mikhail Gorbachev himself said at a recent 25 year commemoration of the fall of the Berlin wall, that a new cold war may be emerging, in part due to Western triumphalism against Russia when it was at its weakest in the 1990s, coupled with an inability to cope via vigorous and meaningful dialogue to solve conflicts ranging from Syria in the Middle East to Ukraine in eastern Europe. So, not all is well in Europe, a muscular nationalism is re-emerging in a number of countries. This new perspective brings with it rising ethnic tensions and a distrust or skepticism regarding, perhaps not the ideals of the European Union, but the willingness of said EU to effectively implement those ideals, or even defend and promote them. Apparently Putin's unilateral land grabs in this post Cold War age have sparked admiration not only condemnation. Not exactly what most people expected after the collapse of Communism 25 years ago as the Berlin Wall came down. A well reasoned piece from the UK Telegraph concerning Putin, Russia, humiliation and aggression. On Free Bitcoin you may claim free satoshis. 8 to 22 satoshis every 5 minutes.